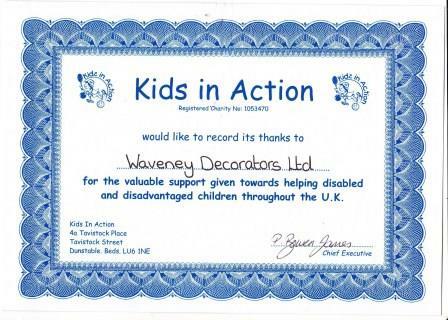 Being a family orientated business, Waveney Decorators Limited recognises the importance for its business to be actively involved in supporting its local community. 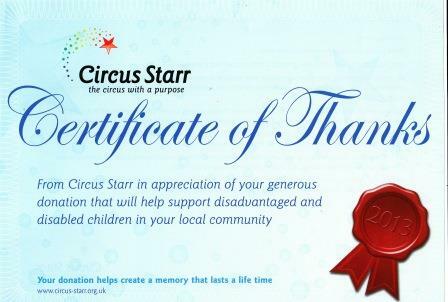 It supports many local initiatives and is particularly keen and active in supporting local charities working withdisadvantaged young people disabled young people. Carolyn, one of the Directors has also been involved in working voluntarily in local projects such as Clinks Care Farm,(a local community based initiative which encourages a range of people with mental health issues toundertake a range of farming activities to support their recovery programmes), Suffolk Family Carers,Norfolk and Suffolk Constabulary as an Appropriate Adult along with short term support work with people with mental health issues.